On our way to school, we always pass by a large tree with tons of conkers. And everyday my kids stop to collect some. This is how we ended up having a large pile of conkers at home and started looking at autumn crafts. As we like animals, we went for a little conkers zoo. We had a great afternoon making little animals from the conkers and acorns and ended up making 10 cute animals. My daughter’s favorite is the spider. 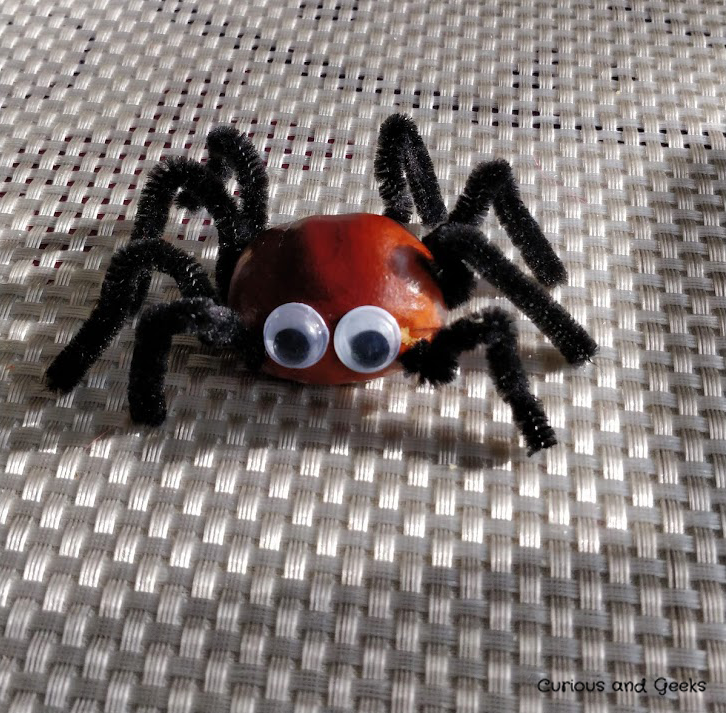 All the animals are easy autumn crafts. However, kids might need help with the drilling bit. We did that ourselves and gave them the other tasks to do. They were happy painting, putting the pieces together and twisting the pipe cleaners. Each animal takes less than 5 minutes to make – the frog and the giraffe might need a bit longer for the paint to dry but that’s about it. Start by making four holes on each side of the conkers. 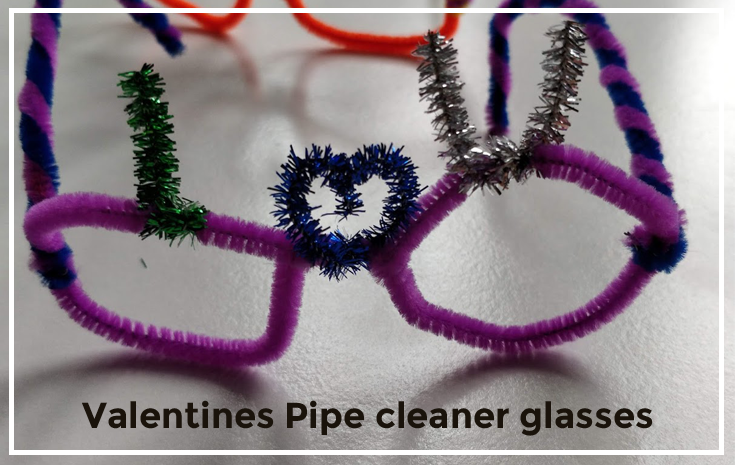 Then cut the pipe cleaners into 8 pieces of the same size. Finally stick the googly eyes. You can use different colors for the legs for a funnier version. 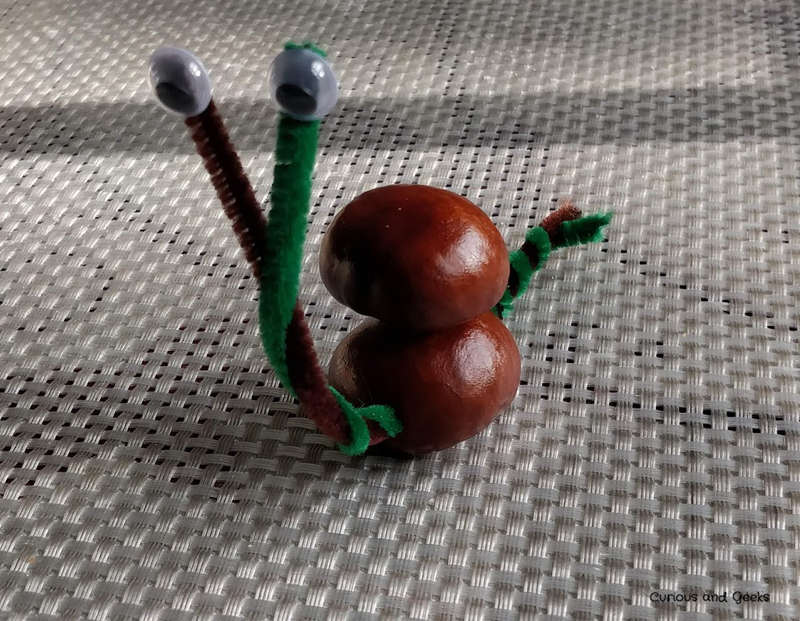 For this snail, start by making a hole through the bigger conkers. Then take two pipe cleaners and roll them together. Pass the pipe cleaners into the whole and work them to make the neck. 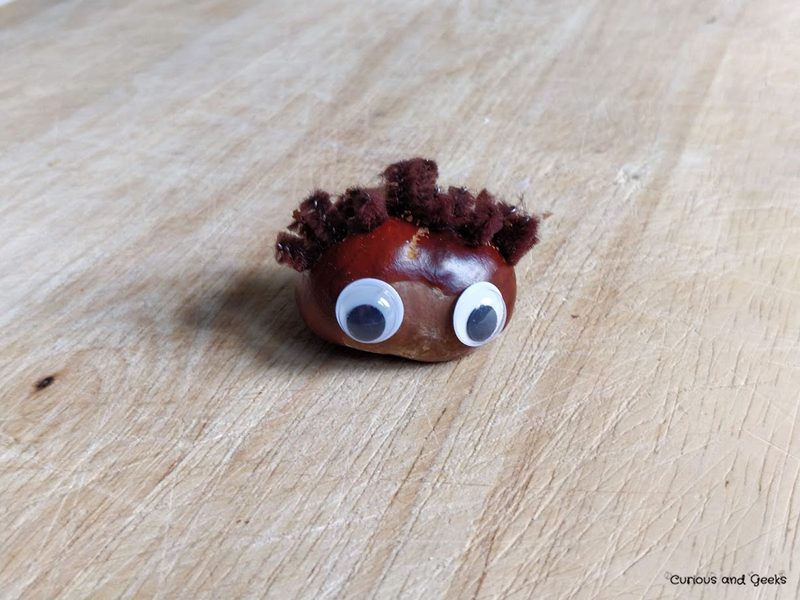 Make a whole on top of the conkers and on the bottom of the second one. Use a matchstick to put the two conkers together. Finally glue the eyes to the two pipe cleaners. If you have smaller conkers, you can use three instead of two as we did. For this version, you will be using matchsticks to link all the conkers together. For the eyes, drill two holes on the top of the conkers and insert two small pipe cleaners in each one. The last step would be gluing the eyes. For a more advance version, you could try to find a real snail shell and fix it on top of the bottom section of the snail. I was aiming to make a cat but my son thinks it’s a mouse  It is still an animal so I haven’t completely failed! Anyway, I use the drill to make the nose, they eyes and the mustache, but you can equally paint the face or use matchsticks for the mustache. For the ears, you need to make two wholes close enough to each other, on both sides of the head, and either use a pipe cleaner or matchsticks. For the giraffe to be able to stand still, you will need to be careful with the bottom holes. We started by painting the conkers in orange and brown, before making the holes. 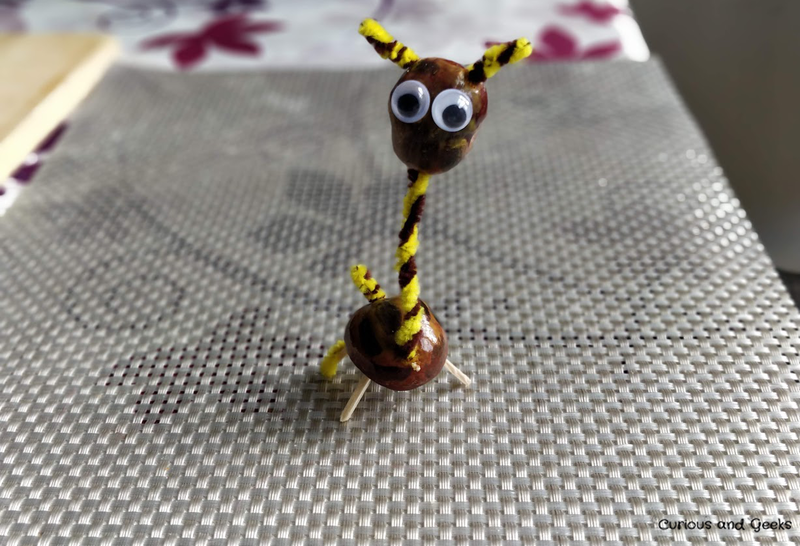 For the horns, the neck and the tail, we twisted a yellow and a brown pipe cleaners. 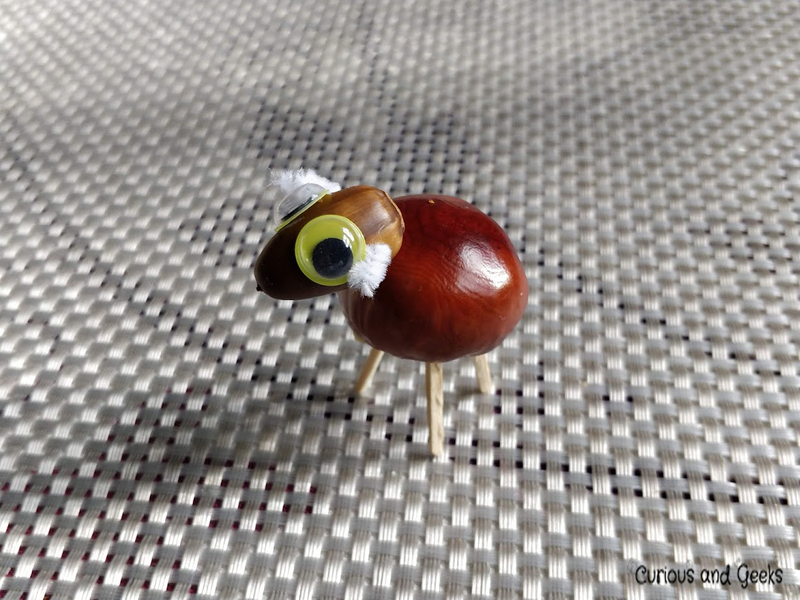 For the sheep, we used both an acorn and a conker and white pipe cleaners for the horns. We enjoy making this little owl and used acorns’shells and a conker shell that we glued to the conker. 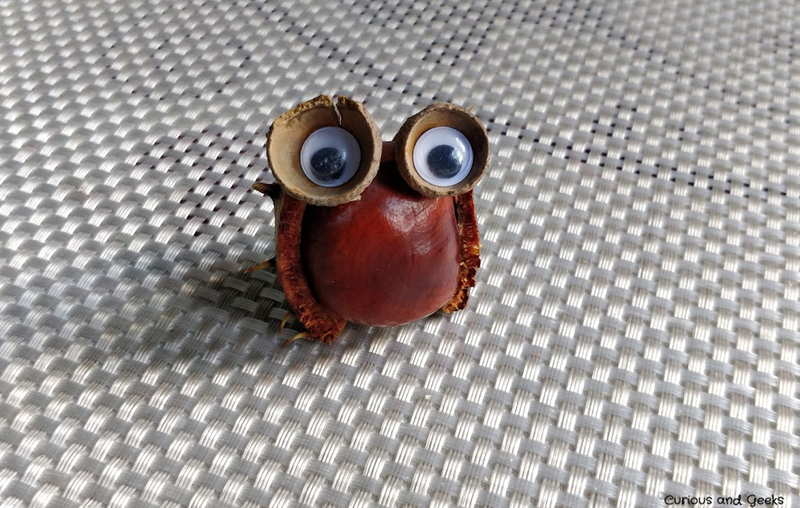 We finally glued the eyes inside the acorns’ shells. 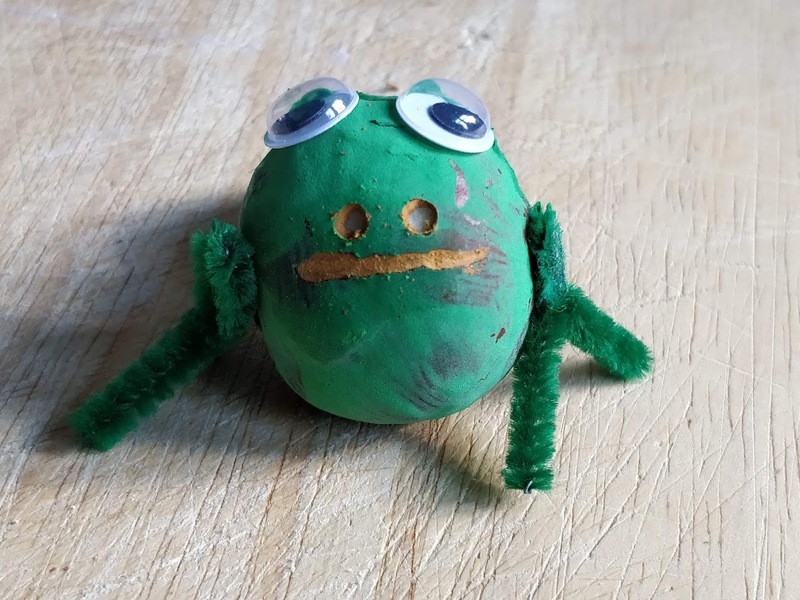 My daughter started by painting the frog in green. We then glued the legs and the eyes and carved the nose and mouth. 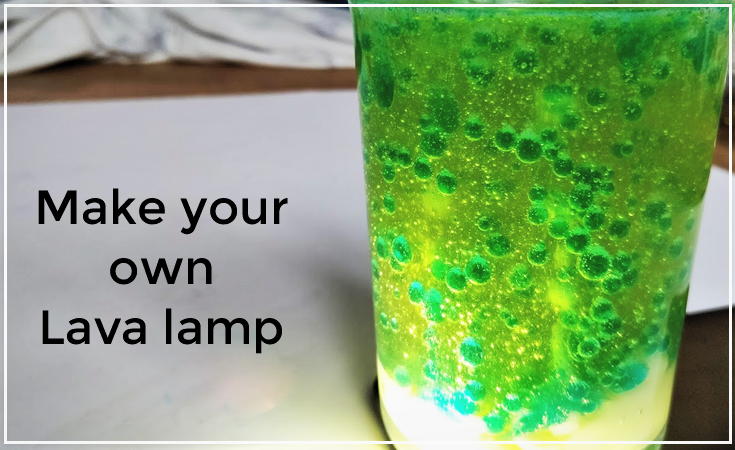 You can use paint for the nose and mouth instead. Hubby thinks this looks a bit like Jabba the hutt! For the hedgehog, we made several holes on the top of the conker and filled them with pipe cleaners. You could use matchsticks instead. The squirrel was easy to make and the kids enjoy twisting its tail. 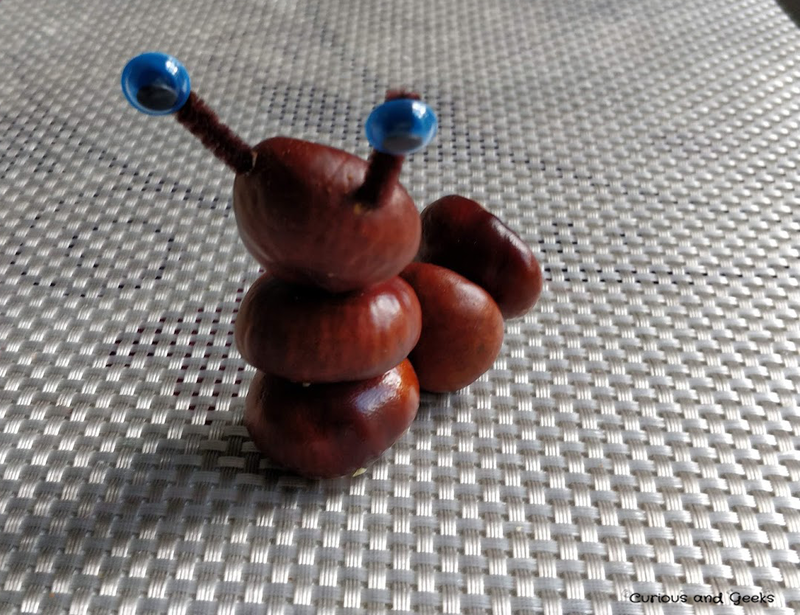 You will need two holes on the bottom conker, one to connect the head and one for the tail. And three holes for the top conkers, one for the nose and two for the ears. 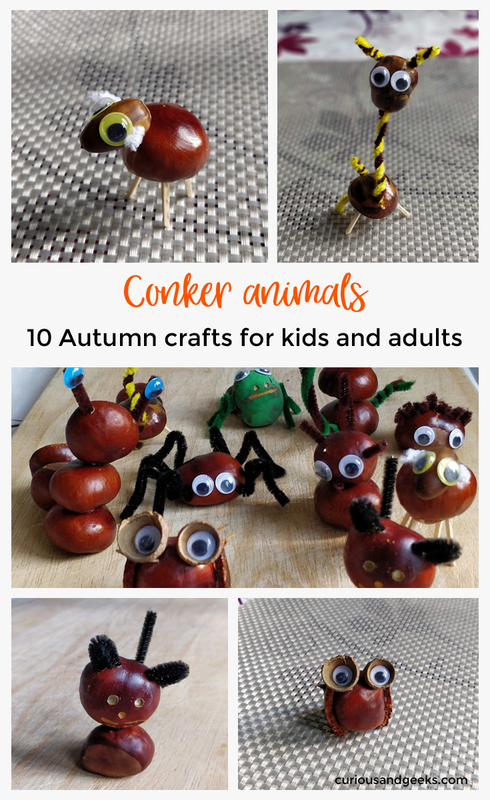 I hope these little autumn crafts gave you some ideas off what you could make with conkers. 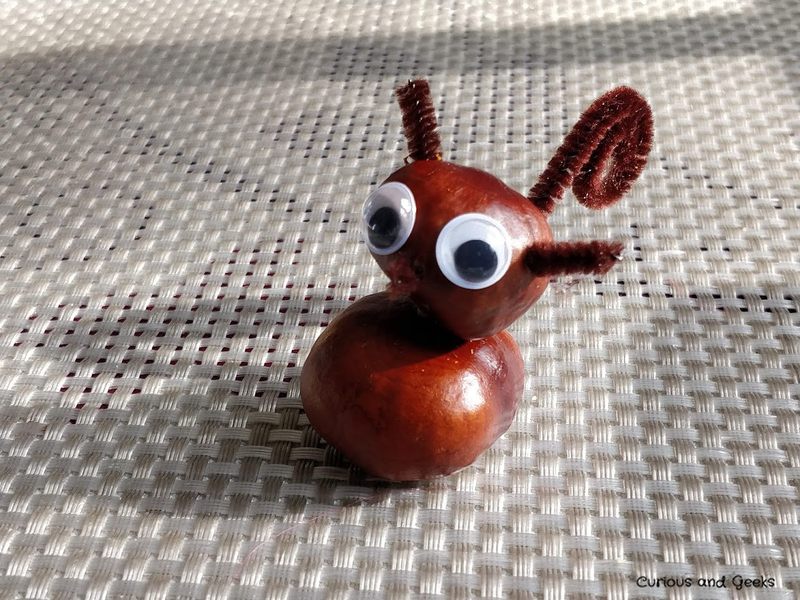 Now it is your turn so have fun creating your own conker animals! and let me know what you built. 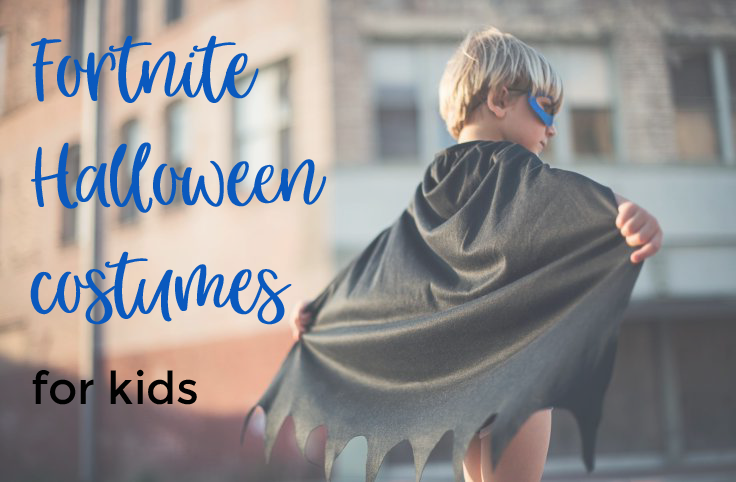 For other crafts ideas check out our Halloween crafts from toilet paper tubes. 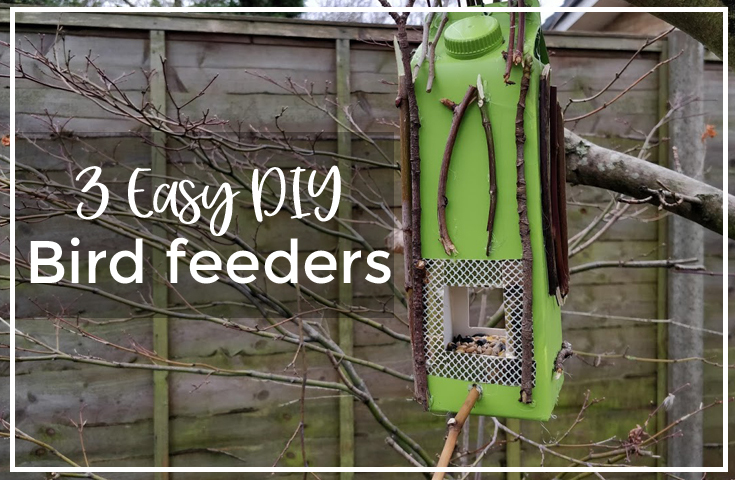 What a fantastic idea so clever! 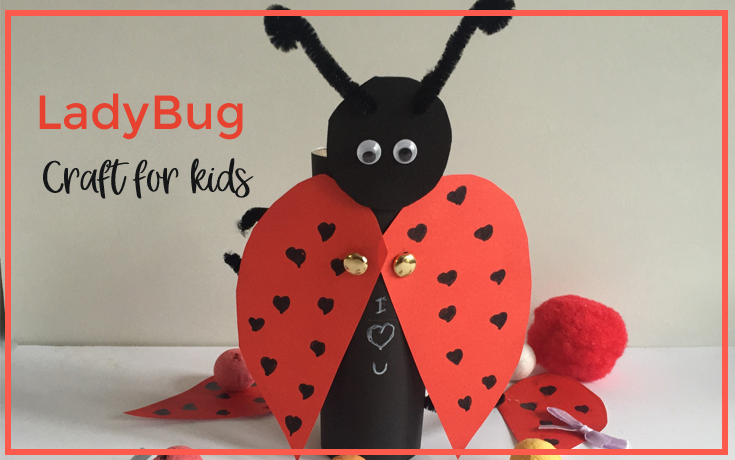 My girls will love making them. These are adorable! 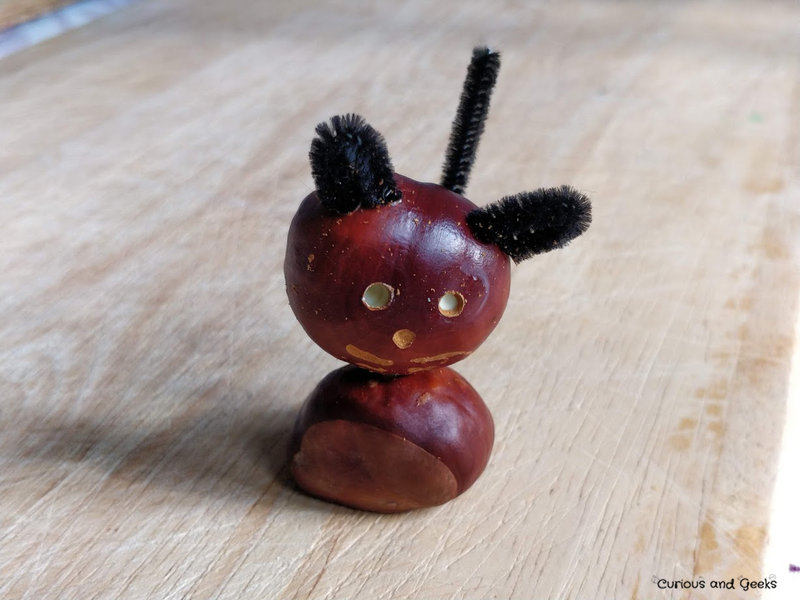 We love making conker animals, but as we tend to use sticks rather than pipecleaners, ours are often a little harder to identify 😉 I think my favourite of yours is the little owl – great idea to use the acorn shells! Oh my gosh. The sheep and the owl are both so cute. 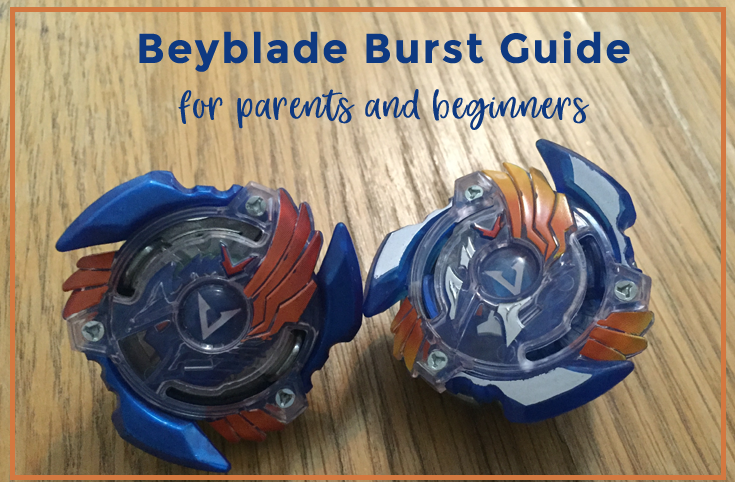 These are all brilliant! These are adorable! I can’t decide which is my favourite. 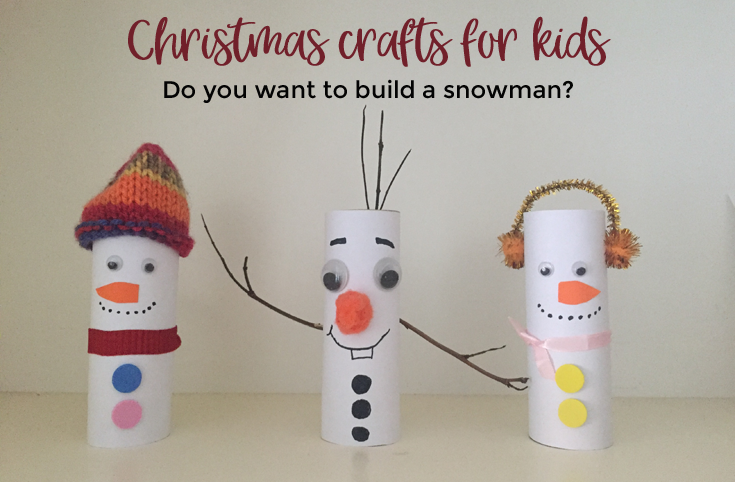 My kids are going to love making these….and so will I! These are super cute! 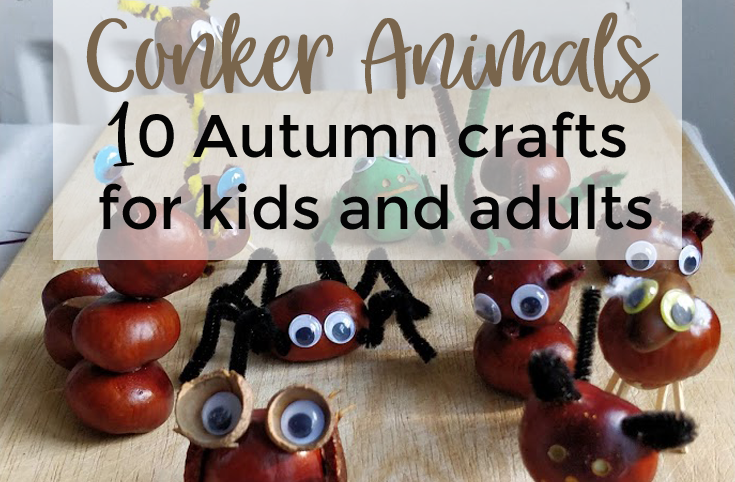 We make conker animals too every year. My boys love it. Excellente idée. Ils sont trop mignons. 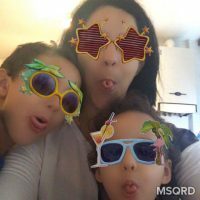 Mes préférés sont le crabe, le mouton et l’araignée.